Hate - looking at a difficult subject and eventually finding hope. Actual shipping charges apply to this order at the time the order is processed. 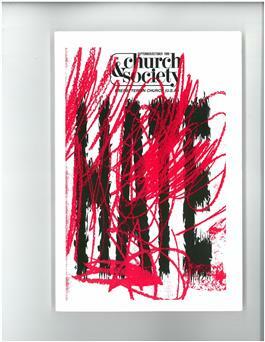 Visit http://www.pcusa.org/acswp/church-and-society.htm"">www.pcusa.org/acswp/church-and-society.htmto download magazine covers and tables of content.